CPU: Ordinarily I was planning on getting the i7 6700 lock CPU, but there was a Microcenter sold out of this CPU and only had the i7 6700k unlocked CPU. So, I just picked up the unlocked CPU. 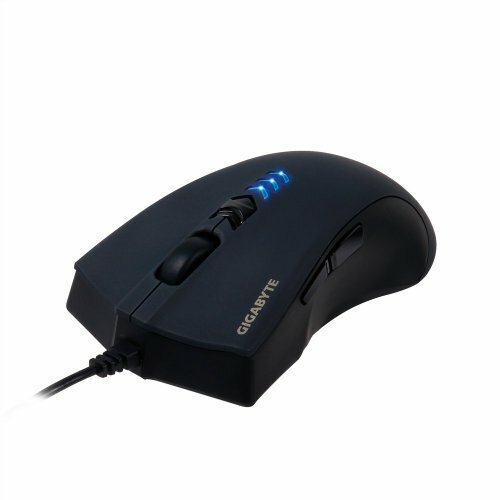 I chose the i7 to help with the video editing that I sometimes do. 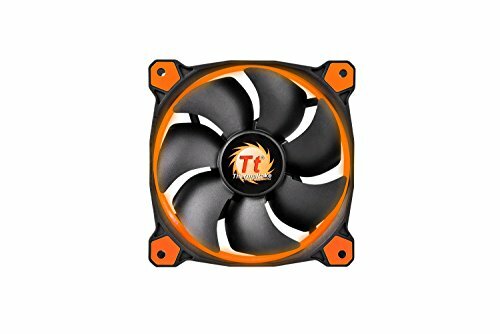 CPU Cooler: I didn't want to keep the Intel cooler that came with the locked i7 6700, so I was planning to replace it with the C7 cooler. Since I get the 6700k, which doesn't come with a cooler, it worked out. 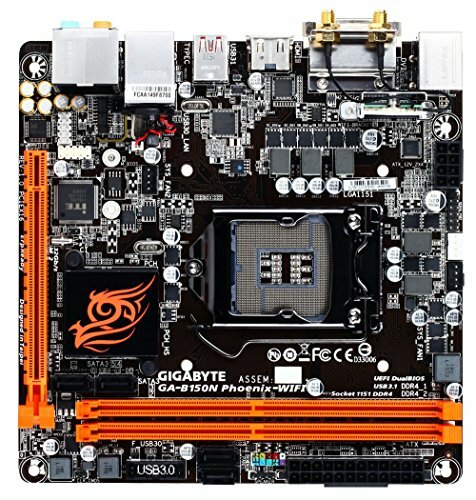 Motherboard: The Gigabyte B150N Phoenix is one of the more higher priced mITX B150 boards, but I thought the orange LEDs were cool. I wasn't planning to overclock the CPU, so I figured a B150 board would work fine. However, I did give up the ability to configure hard drives in a RAID configuration with this motherboard. Memory: I was thinking about getting one stick of 16 GB to have a memory slot open for another 16 GB later on, but I decided just to go with two 8 GB because I found more deals for two 8 GB then one 16 GB. Update: Working with large video files, I found that I needed extra memory. Two 16 GB RAM stick works perfect. 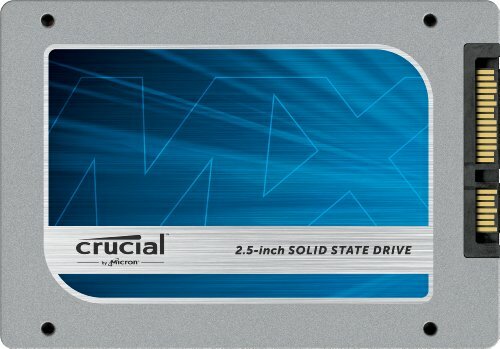 Storage: Windows OS and programs are on a 256 SSD. My photos are stored on a 1 TB Western Digiatl, and my videos are stored on a 2 TB Toshiba. Video Card: I settled on the GTX 1050ti to say under the $200 price with RGB lighting, but really wanted a 1060 6 GB with RGB lighting. Update: After being able to save some money, I was able to buy at GTX1060 gpu and repurpose the GTX 1050 ti for another PC. 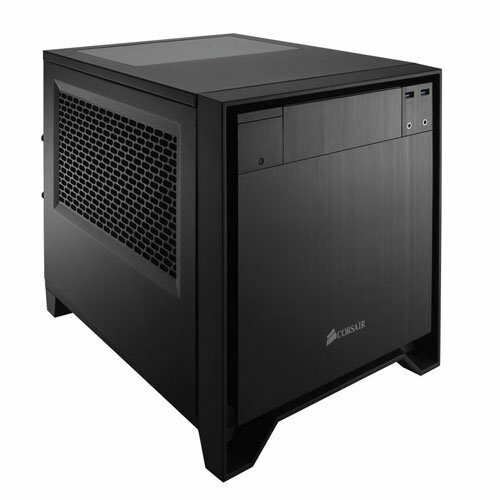 Case: The Corsair 250D is a great case, but not perfect. I wasn't going for a super small form, so I think the 250D is the perfect size for me. 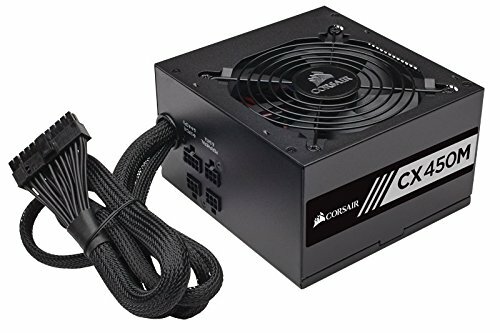 Power Supply: To keep cost down, I was going to go with a 500W power supply, but I found a great deal for this 600W corsair power supply on Newegg. A modular power supply would have really cleaned up the wire in the case. Update: I decided to use the 600W psu for another pc build and bought a new lower watt semi-modular psu. All and all I am pleased with this build. 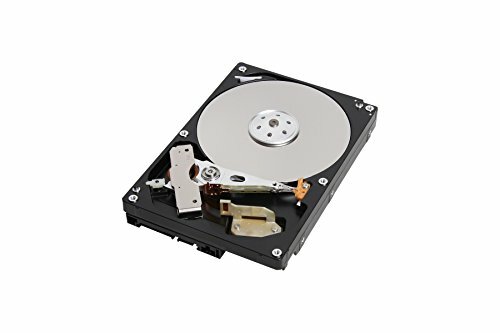 The build can out to be less than $1000 after discounts and reusing a few parts I already had. Uhh do you do stock images for a living? Those are some of the best photos I've seen! I don't even care about the build, I just love looking at the photos! Thanks for your kind words! I am an amateur photography. You did a awesome job! The image is crisp and the lighting is perfect. If you told me you were a professional, I would not doubt that at all. Any more pics of the final build? Thanks for you interest in my build. Sorry for the lack of pictures. I just uploaded some more. 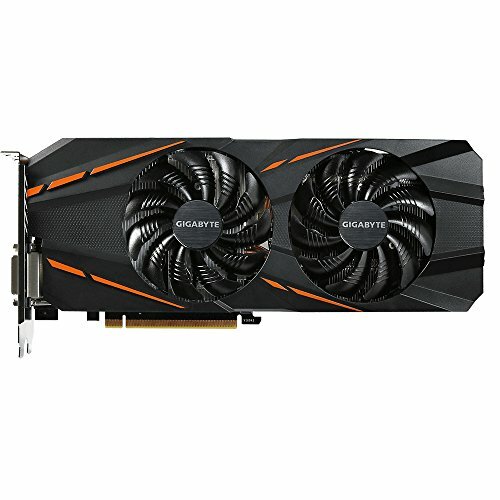 Why did you choose the 1050 Ti over the RX 470? For 20 dollars more, you get quite a performance benefit. I'm not too familiar with the Radeon video cards, but I wanted to stick with Nvidia because I thought it would work better with Adobe Premiere Pro. Compatibility with Premiere probably won't make a big difference in the end. I'm not sure. Yeah, the fine line you tread as a creator with Radeon is while there is good performance per dollar with the Radeon cards, OpenCL acceleration in things like Premiere Pro and After Effects is shaky iirc. Really great pictures. Hope this serves you well. +1. I feel like you should have gotten a Z170 motherboard because you do have an unlocked CPU so unless you intend to upgrade later, I feel that the K is wasted. You are right the unlocked CPU is kinda of a waste, but the store ran out of locked ones so I picked up the unlock i7 on sale. Realllllly needs some more pics, this being your first build and a relatively new user with a post of practically nothing but glamour shots and what looks mostly stock photos, it kinda tosses up some red flags. Thanks for the suggest. I just got the chance to upload some more pictures. Fantastic! Now its looking like a post! Very nicely done! Can we get completed build pics pls! Thanks for your interest in my build. I just uploaded some more. Why the CPU cooler? Awesome pictures btw; which camera are you using? I was going to get a locked CPU and didn't like the look of the stock Intel fan, but then I got a good price on a unlocked CPU and needed a CPU cooler b/c the unlock CPU didn't come with a cooler. It was more about aesthetics. I use a Canon 60D. I'd love to upgrade to a newer camera, but my 60D is still working perfectly fine. awesome build man, looks great! I've built a few itx cubes myself, I love em. Great color scheme, it all matched so well, even the colored psu cables didn't look bad, it all meshed. Hi, I bought this 600 watt power supply because it had a $20 mail-in rebate. With the mail-in rebate the price came to $49.99. I probably could have looked for a better deal.